TGDA's mission is to advocate and facilitate Australian tabletop game design, development and commercialization. 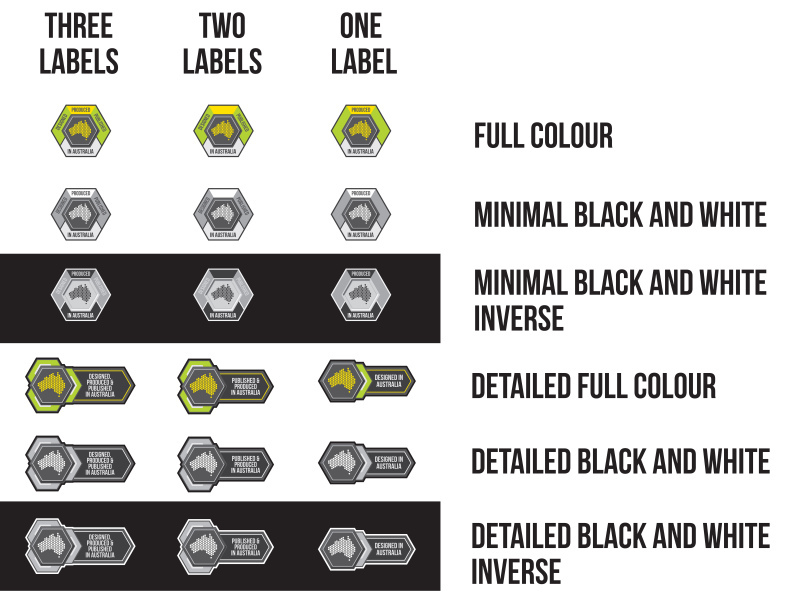 To assist in the recognition of Australian designed, produced and published games, TGDA regulates and issues logos that may be affixed to games, including packaging and marketing material, that meet the requisite criteria to be considered "Designed in Australia", "Produced in Australia" and "Published in Australia", respectively. Click the form button below to apply for the rights to use the logos. Check officially approved games here.